So as stated in my previous post here, I did a mini haul at Makeup Revolution and very close to heading towards an even bigger second shopping spree! 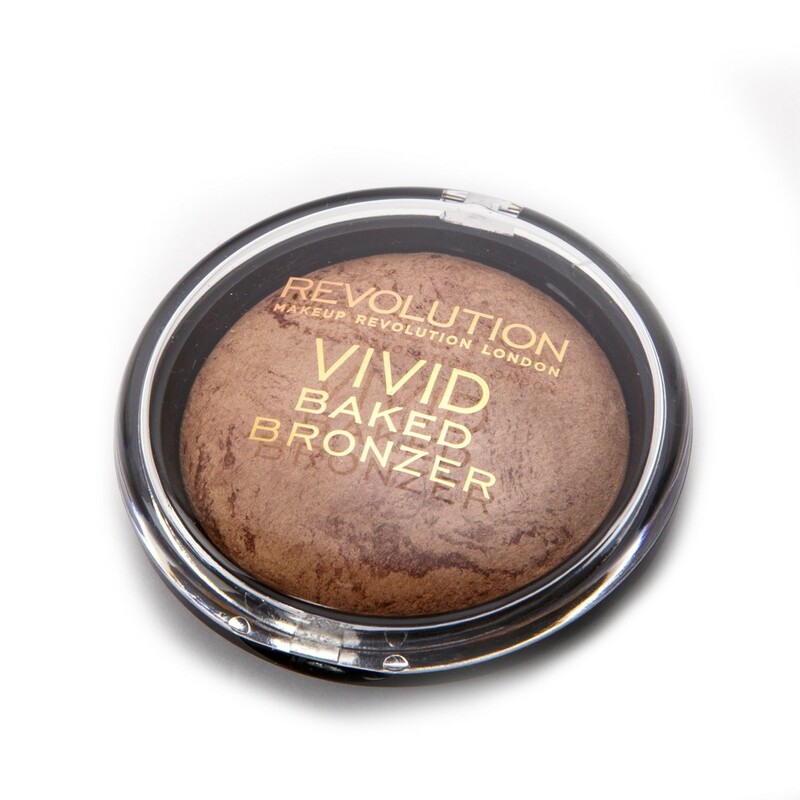 In this second product review for Makeup Revolution products I will be reviewing the Baked Bronzer. Excluding the packaging – which is basic – and that surely will not win any prizes in the look department – a black and transparent round compact case that is sizeable, but sturdy enough and the clear lid allows you to easily see the shade that is inside. 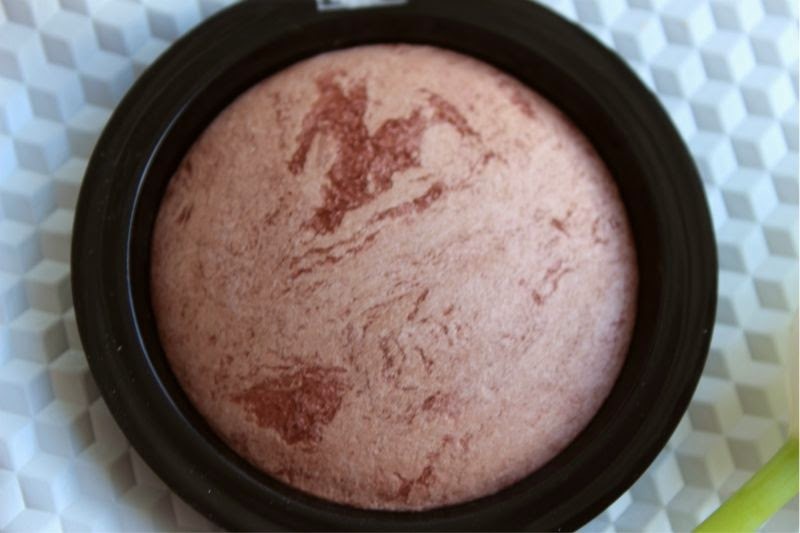 However, I will say that this baked powder product is a little more delicate than your typical bronzer or blush so I would recommend not carrying it around in your day-to-day bag … unless you enjoy a make-up spill that is! I admit that this particular bronzer colour is a bit bizarre to describe and when I got it I honestly did not see it working out as bronzer on my skin tone. I would describe Ready to Go as a deep purple toned that does have hints of red and brown – which like I said makes it very tricky. 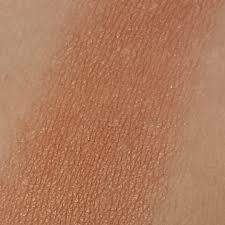 I believe that on deeper complexions, this could work as both a vibrant metallic finish blush or sheered out for a golden tinged highlight, which is not pale or harsh. The product is soft to the touch, superbly pigmented and offers a full on foil like finish or if buffered out it creates a softer highlight. 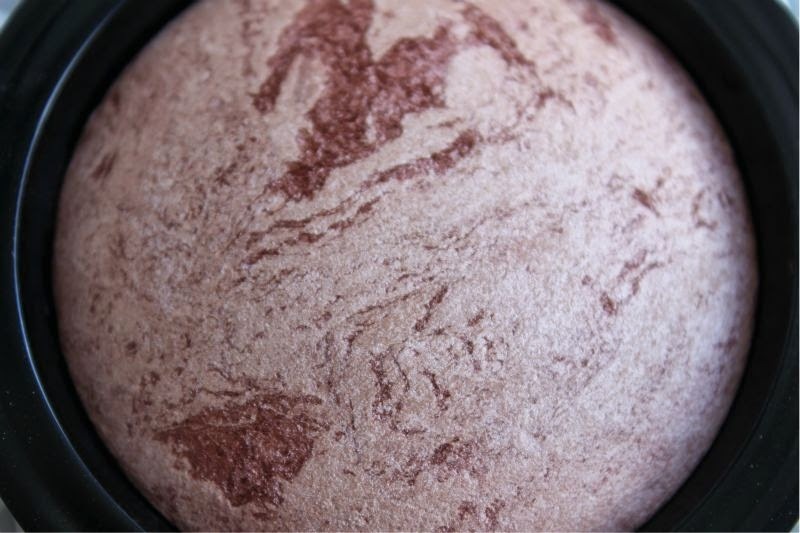 It’s application blends effortlessly without becoming a glitter fest. I must admit that I was glad that this particular baked formula worked really well with my skin and that it lasts around 8 hours with ease. All in all a great highlighting bronzer/blush product that sells at £4 for 13g not bad eh. 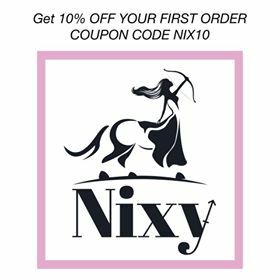 I’m Trending #5 | The lace short …..